October Sundays are reserved for any combination of the mentioned. 1. Pick up that book on your bedside table that’s been gathering dust. 2. 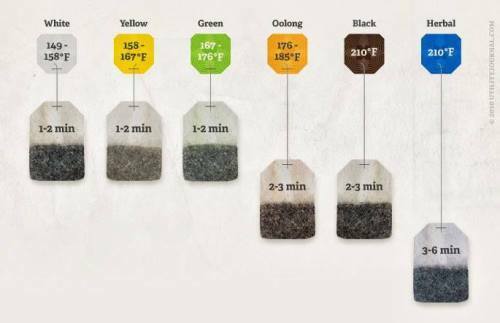 Brew the perfect cup of tea. This chart shows you how you’re supposed to. 4. … So bake Anna’s genius cookie recipe. 5. Browse Gem‘s beautiful autumn photography. 6. Maybe snap up one of Ella‘s illustrations? 7. Grab as many throws and blankets as you own and cosy on up. 8. Light some candles, keep the curtains drawn and soak up the autumn. 9. Snap up a pretty new jumper. 10. Clean those make-up brushes seeing as you’re stuck indoors anyway. 11. Pin up your dream house on Pinterest. 12. Binge watch Louise’s vlogs: so heartwarming, hilarious and addictive. 13. Save away recipes from Sophie’s awesome food blog. 15. Fill out some squares in your 100 Stories Notebook. 16. Pick up your camera and challenge yourself to create a blog post about your home. 17. Paint your nails in Essie A List or Solemate. 18. Print out your Instagram snaps in Polaroid format and decorate a stretch of wall space. 20. Call up your Granny and have a chinwag. 22. Comment on 5 blogs – you’ll make the bloggers’ days! 23. Go through your photo archives, scan some in and write some notes on them. A new blog post idea/series sorted. 24. Cook a roast from scratch. 25. … Or just do nothing at all. Even the weather’s telling you to do it.